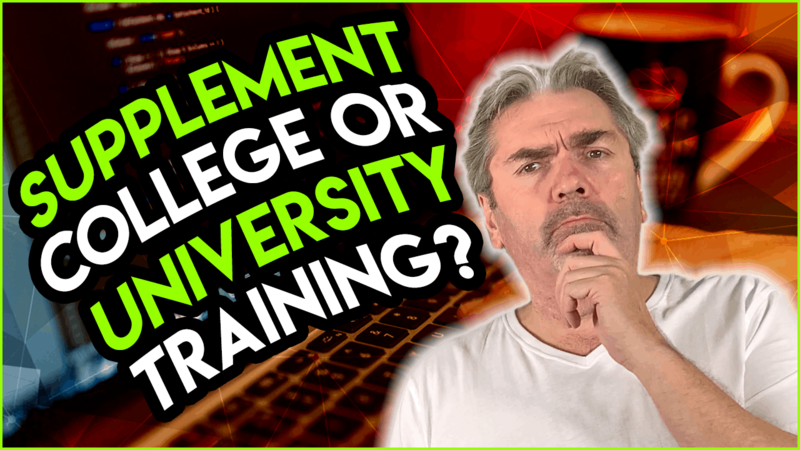 Should I Supplement My College or University Training with Other Programming Resources? If you’re at college or university is it useful to look at other programming resources to help you pass that degree. Let’s talk about that today. 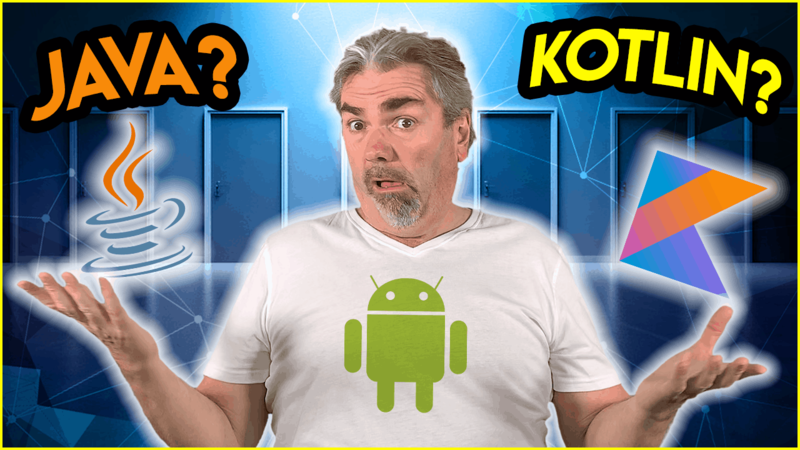 Should you focus on Kotlin or Java for Android app development? 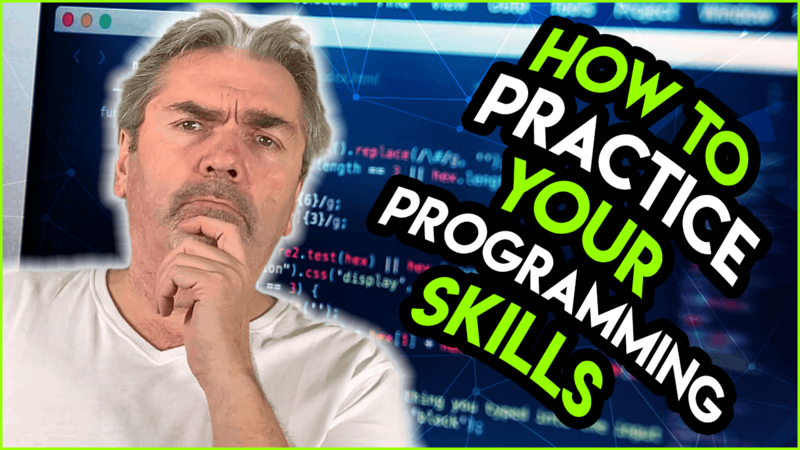 How to Practice and Improve Your Programming Skills? 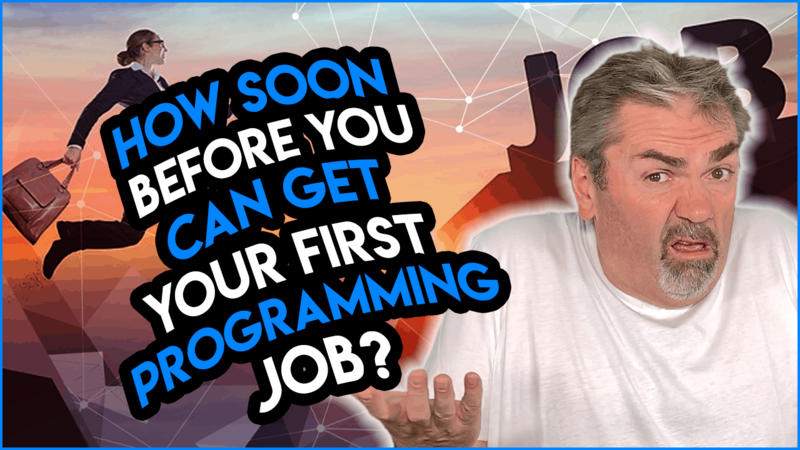 Today, I wanna talk about finding a project for yourself to work on if you’re looking to practice and hone your newly found programming skills. How can you avoid getting overwhelmed when starting a new project or working on a large project? Let’s talk about that today. Are There Long-Term Career Opportunities in Software Development? 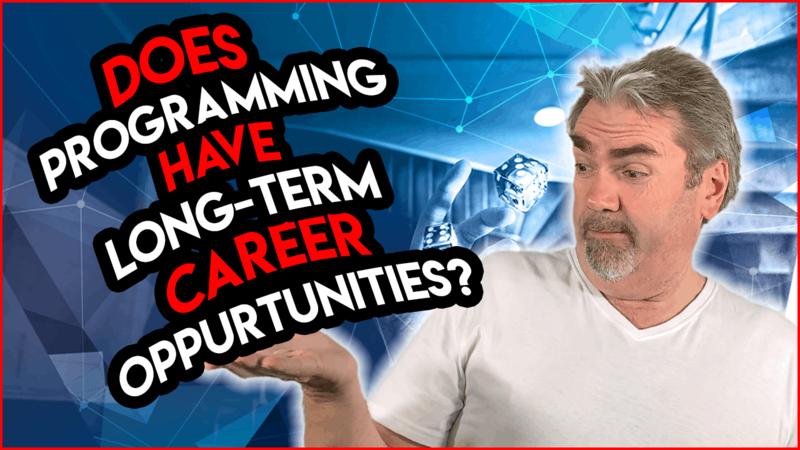 Are you gonna get stuck in a programming career and not be able to advance or are there plenty of opportunities? Let’s talk about that in today’s video. Is It Better To Learn a Programming Language Before a Technology or Framework? 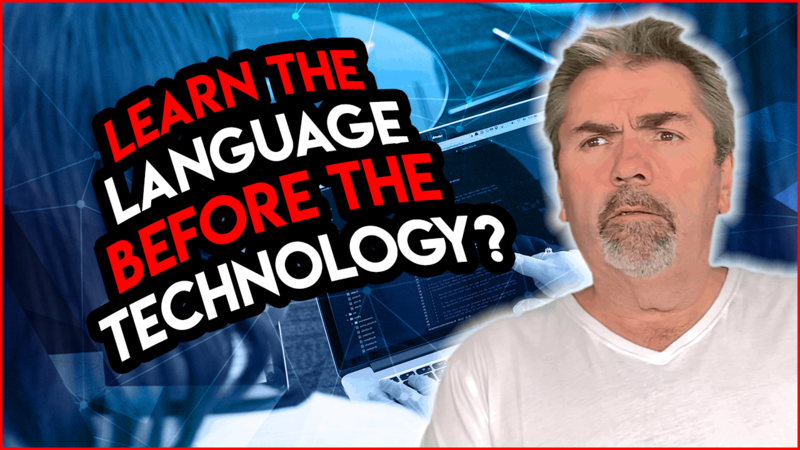 When you’re wanting to learn a new technology like Android app development or iOS development, is it better to learn both the technology and the programming language that you need to program in at the same time or should you become an expert first in the programming language? Let’s talk more about that today. How to Get Better at Software Development? Use a Search Engine. 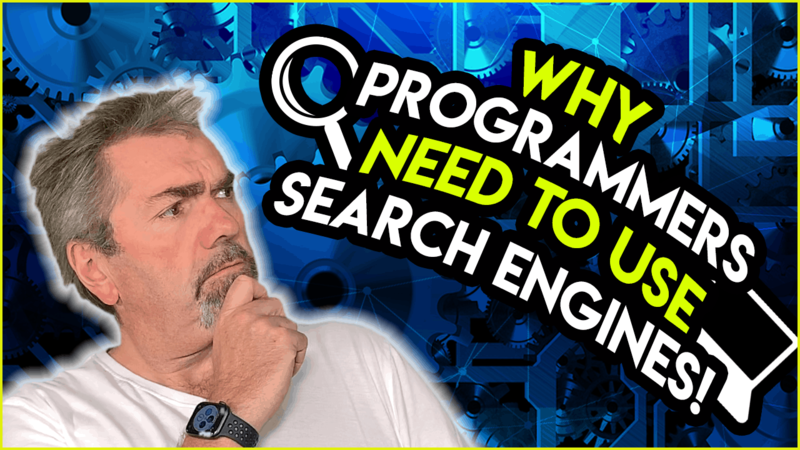 Let’s talk about another vital skill that you need to know to become a programmer; using a search engine. 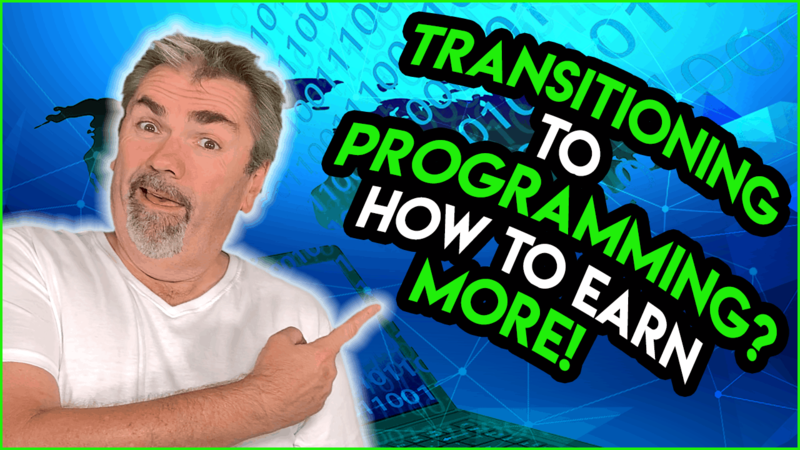 Learning Multiple Programming Languages at a Time – Is It Possible? 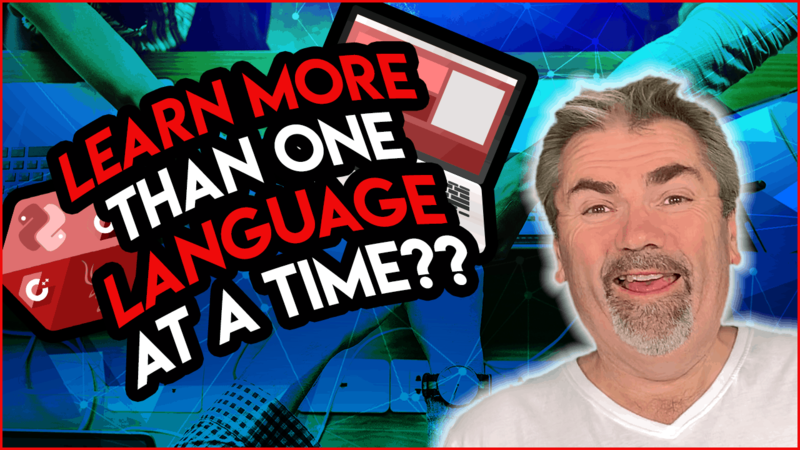 When you’re starting out, should you learn more than one programming language at a time?